I didn’t know that about gluten! Gluten lurks around every corner, every surface you touch, there could be gluten! There could be cross contamination and you may not even know! 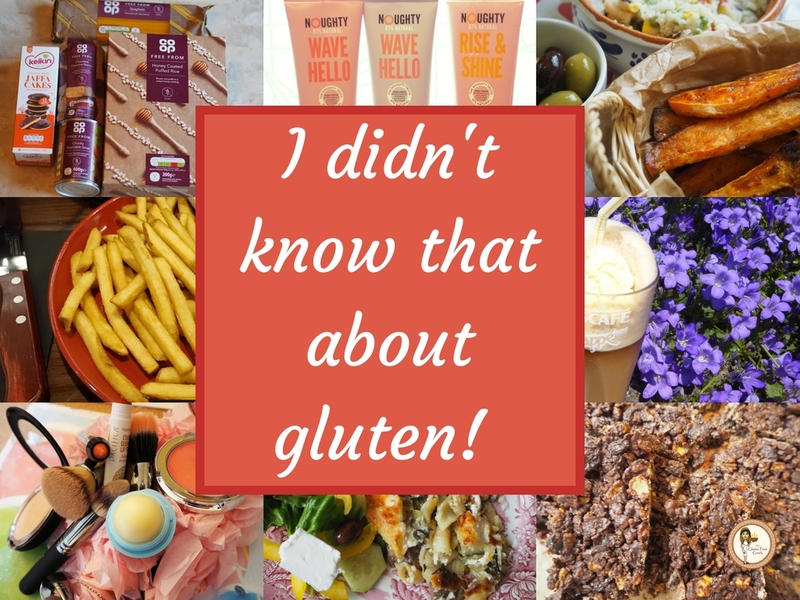 We all know about the obvious stuff that contains gluten but here are some surprising ones to look out for! I accidentally purchased a few items back in the day that stated that they were wheat free but not gluten free. Gluten also comes from other grains and grain combinations, including spelt, barley, and rye. So watch out for this and check the labels! 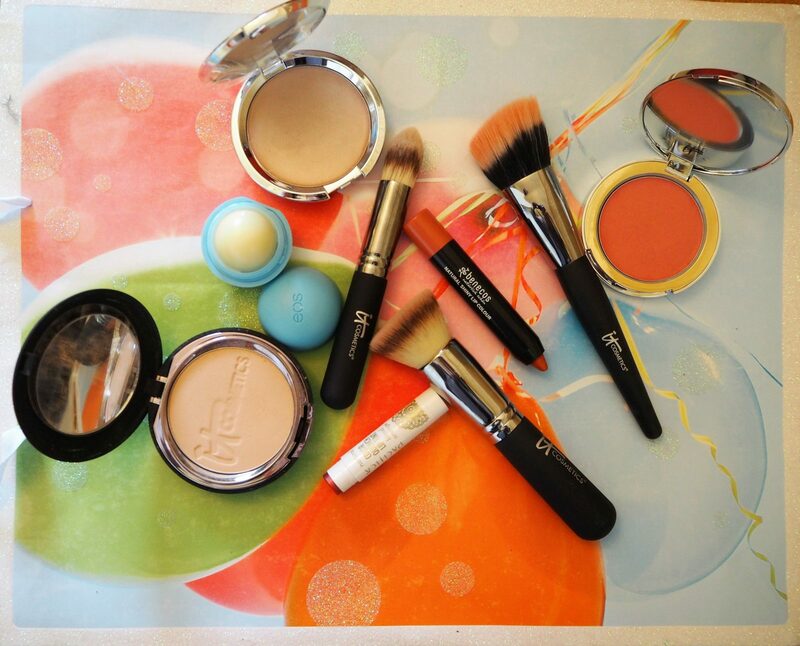 Lots of beauty products contain gluten, but it’s unlikely that you will eat your makeup or swallow your shampoo! However, l try and use gluten free beauty products as much as possible. I suffer with very bad scalp irritation so I use shampoo that doesn’t contain any nasties, such as sulfates and parabens and it is also a free from product too. I also try and use gluten free lipsticks as we do lick our lips! Some medication and supplements do contain gluten, so do your research and ask the professionals! Always check with your doctor and make sure that they make a note of it for future medication. As if we don’t have enough to worry about! Yes sadly, some yoghurts do contain gluten! I eat a lot of greek yoghurt and I love petit filous, which thankfully is gluten free. So do check the ingredients before buying! 5. Going on holiday? Take your gluten free suncream! Yes, you can even find gluten free suncream for those holidays, which may be more expensive, but at least you know you are protected from the sun and free from gluten! 6. Don’t be a pickle! Some pickling processes include malt vinegar (a beer-like liquid), which may contain gluten. 7. Warm yourself up with a hot chocolate but first read the packaging! There’s something so comforting about a warm cup of hot chocolate in the winter! Beware of handy prepackaged cocoa mixes, which may be processed on machines exposed to wheat products and subject to gluten cross contamination! Alas, marshmallows are gluten free, so thank goodness for that! 8. Going to the deli for lunch? Check it’s gluten free! That tasty looking turkey, ham or roast beef you buy from the deli counter for your sandwich could very well contain gluten. While fresh meats are gluten free, processed meats may contain gluten from binders, fillers or seasonings. 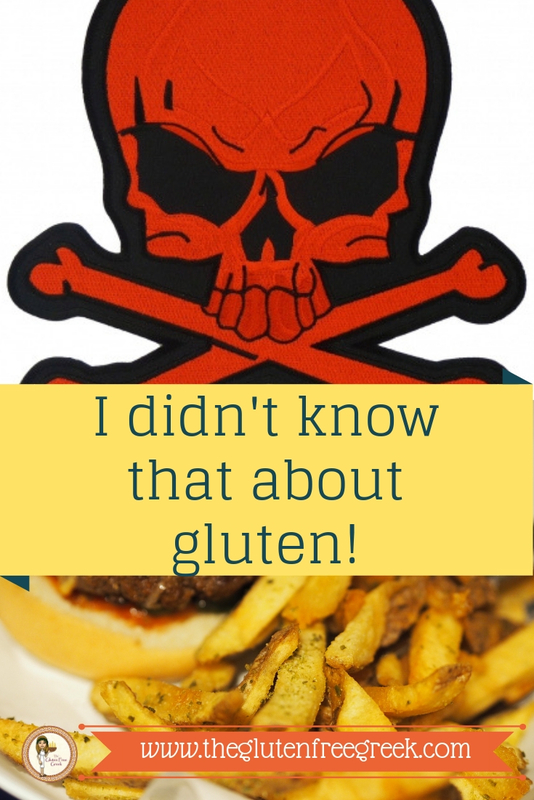 Look for a gluten-free statement on the label or go to the manufacturer’s website to be sure. 9. Before saying cheers, check your beers! A lot of alcoholic drinks like wine and vodka are naturally gluten free, but beer is not one of them. Make sure you buy a gluten free beer like Green’s Premium Pilsner or Celia Premium Czech Lager. 10. MALT is the word! Malt makes an appearance in malted milkshakes and can also be found in potato chips, salad dressing and cereals. Check for malted barley flour, malted vinegar, or anything with the word “malt” on the ingredients list. 11. Playdough IS NOT gluten free! I love play dough! Why the heck is it not gluten free? Be wary when using this with kids as we know they love shoving stuff in their mouths! Check out how to make your own gluten free craft stuff here! 12. Your fried food could be contaminated! 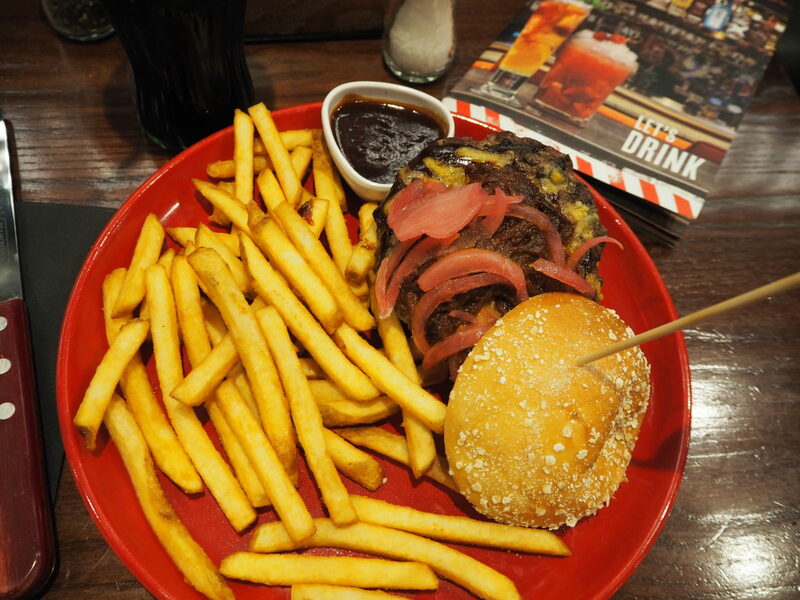 If you order fried food at a restaurant or fast food place, consider that those French fries may be fried in oil that was used to fry something breaded. So even if your food shouldn’t contain gluten, it might. If you are concerned, check before ordering and if you are still unsure, I would suggest avoiding! 13. Get cosy with soup. Just make sure it’s gluten free! 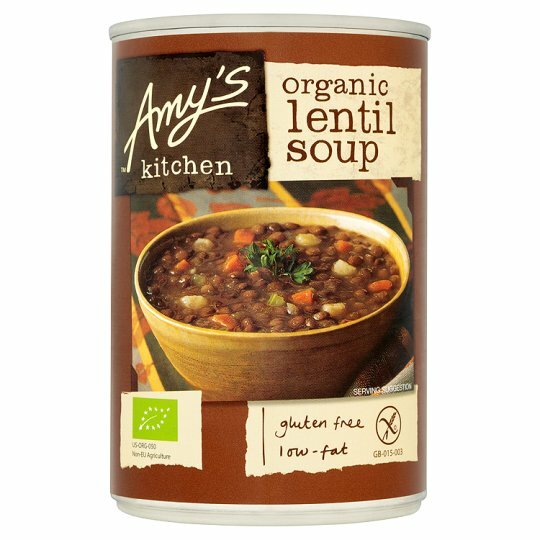 Not all soups contain gluten, but many do. Be wary of cream-based soups, which typically use flour to thicken the broth. The same is true with gravy. Always check the label, or make your own delicious soup! 14. Put the strawberry laces down! 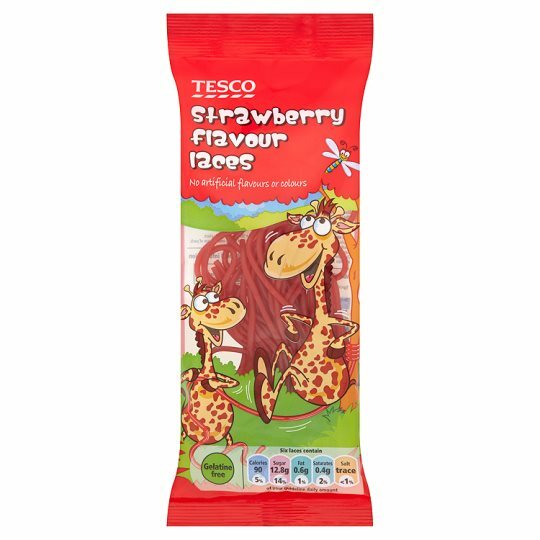 There are a number of sweets that are gluten free but strawberry laces, unless stated otherwise are sadly not! For a list of gluten free sweets in the uk check out this very helpful website. Also be wary if you ever venture to a sweetshop where the bags contain mixed sweets without labels! Have you pinned this on PINTEREST? Previous Post What to do if you get glutened! Next Post 10 Easy Family Meals!